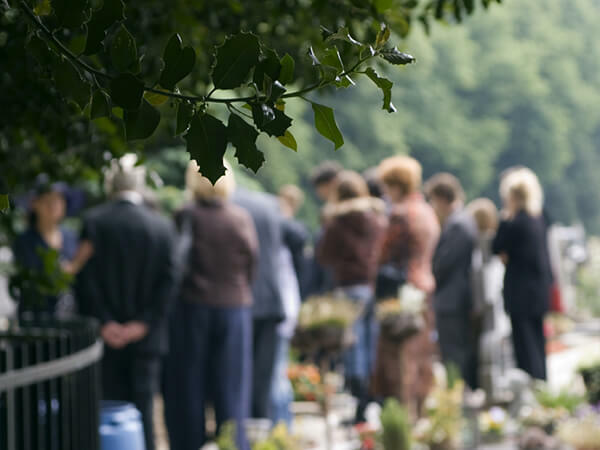 The "Graveside Service Offering" consists of a service, private or public held in the cemetery at a determined time. The immediate family gathers at the Funeral Home for a private family viewing and then proceeds to the cemetery. Also included in these charges are the basic services of the funeral director and staff, sanitary care of remains if embalming is not selected, transportation including transfer of remains to funeral home, hearse, flower and utility transportation. Embalming may be added to these services with an additional cost.